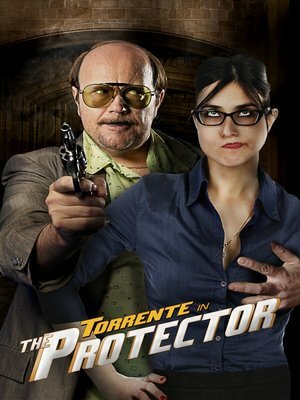 Santiago Segura is more shocking than ever in his uproarious third escapade as bawdy private detective Torrente. A popular and beautiful politician plans to expose the evil-doings of a multinational corporation. Hoping to silence her, the corporation's top executives decide to hire the most incompetent detective they can find to act as her bodyguard. Naturally, Torrente is perfect for the job.